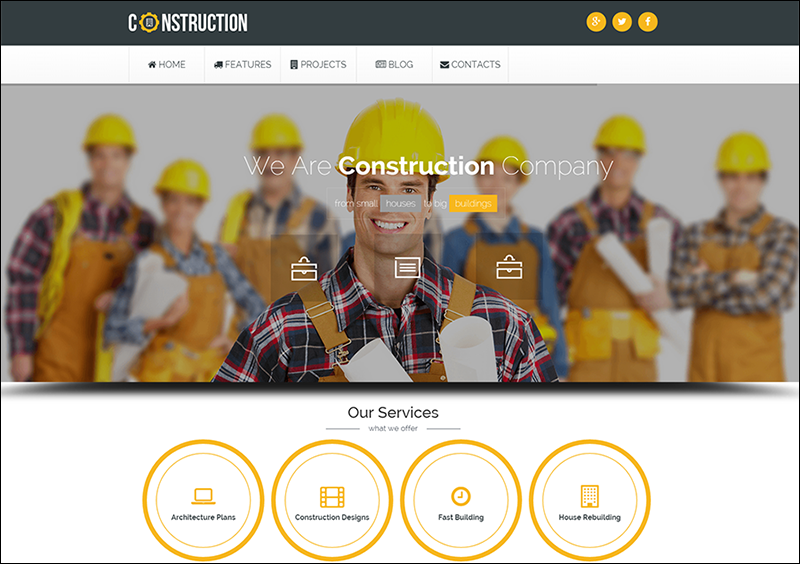 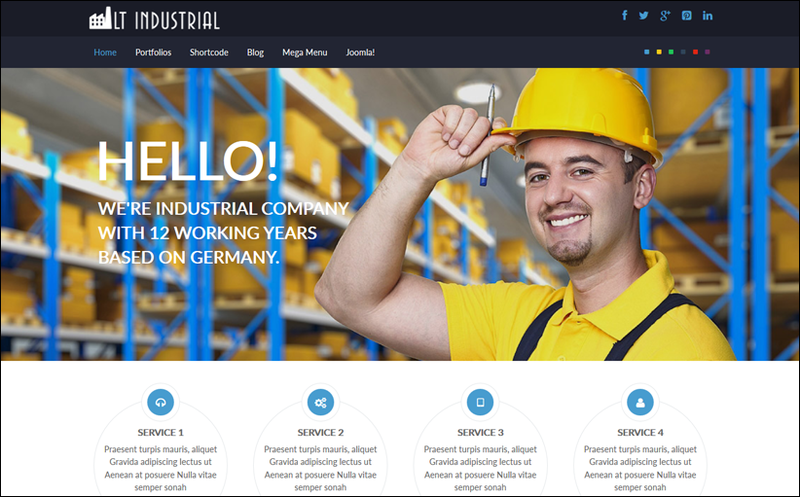 We present to you the best industrial Joomla templates that are suitable to use as Joomla cement templates, Joomla electricity templates, Joomla civil engineering templates, etc. 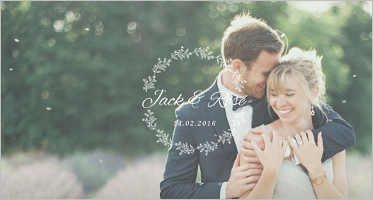 The layouts of these templates are very simple and clean as the focus is more on the content and images. 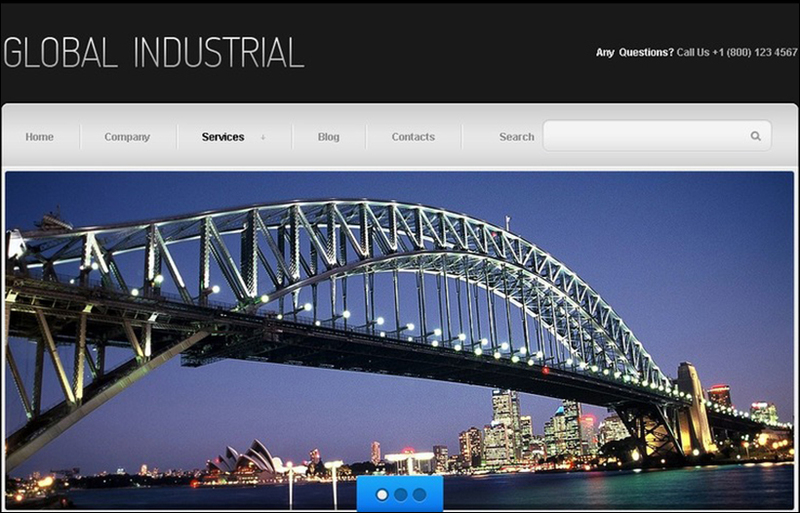 Options like the search bar, drop down menus, social network icons placed in the header for quicker navigation. 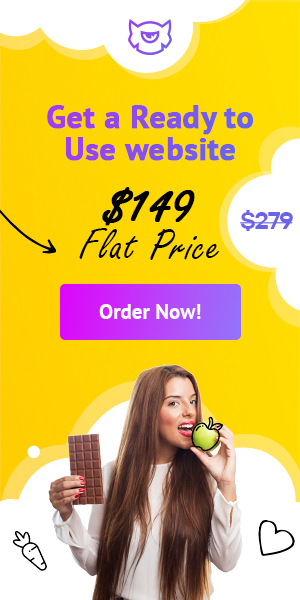 The social media sharing option lets you share your work on various social networking platforms which will view by a greater number of people. 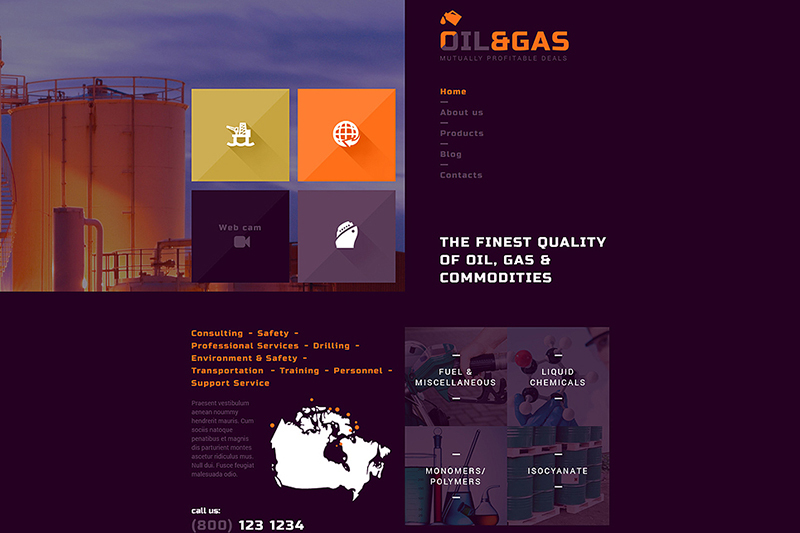 The gallery and blog options let you upload the images of your previous work and the blog can use to write about your work. 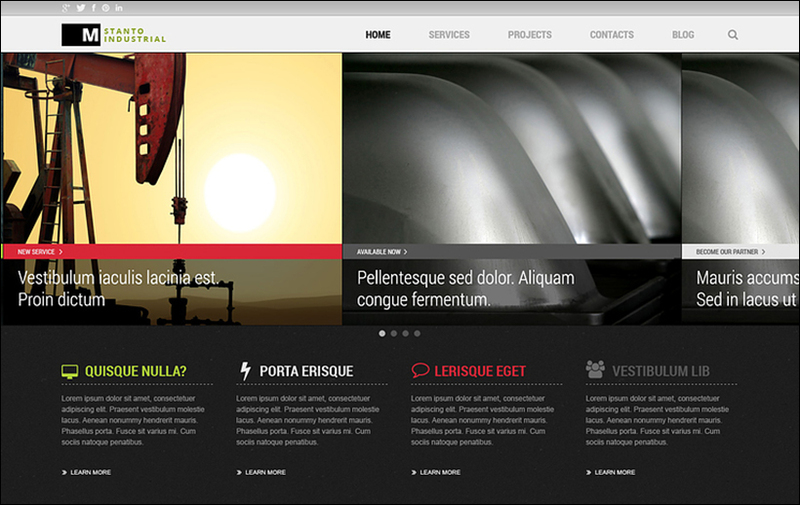 These responsive Joomla templates are responsive and are compatible with all the popular browsers. 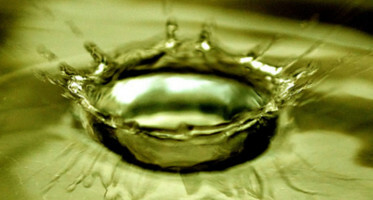 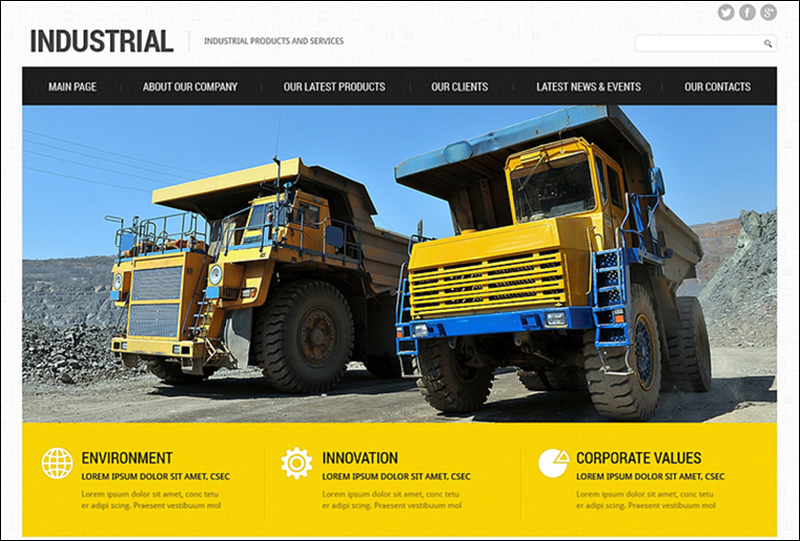 They are SEO friendly and can be opened on any device be it mobile, laptop or tablet. 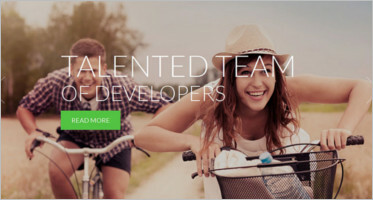 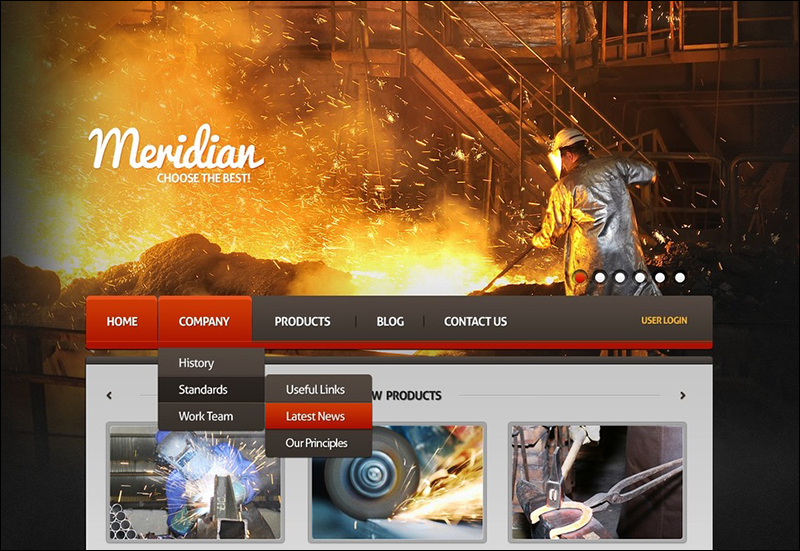 Large slider images can be used with short descriptions to give a great look to the website. 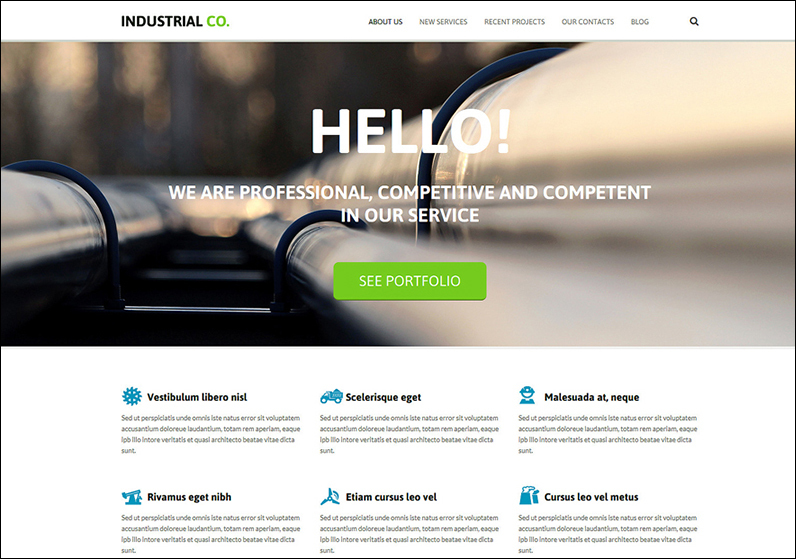 These templates can be customized according to your business needs by adding some unique features and modules to give it a unique look. 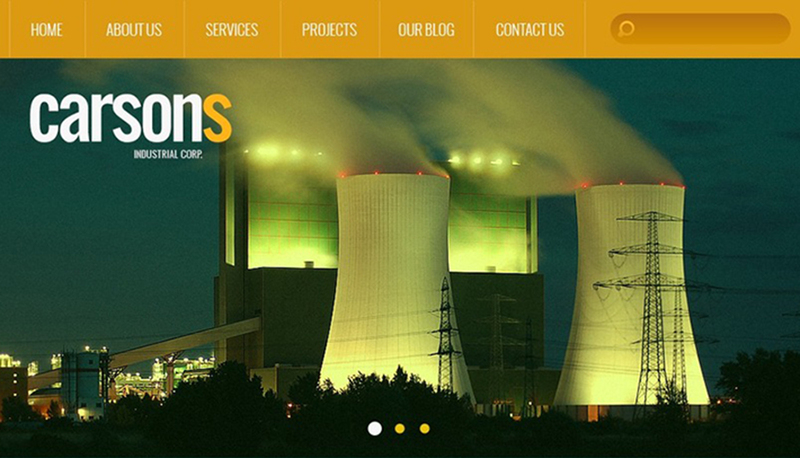 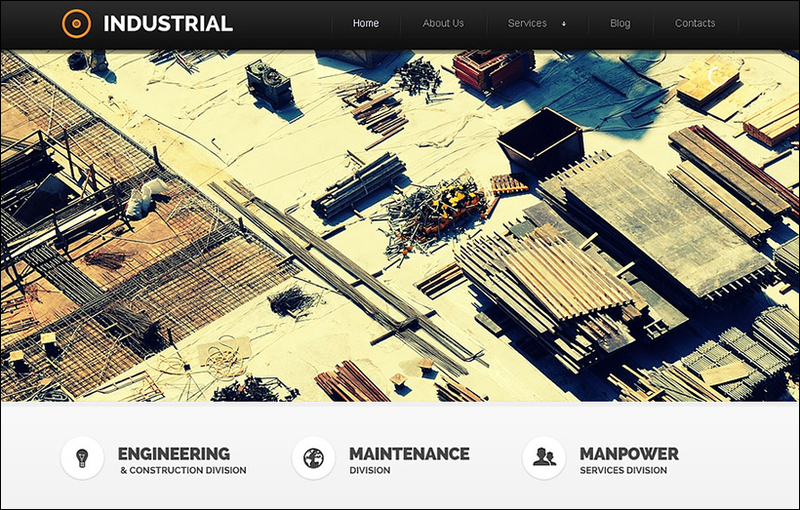 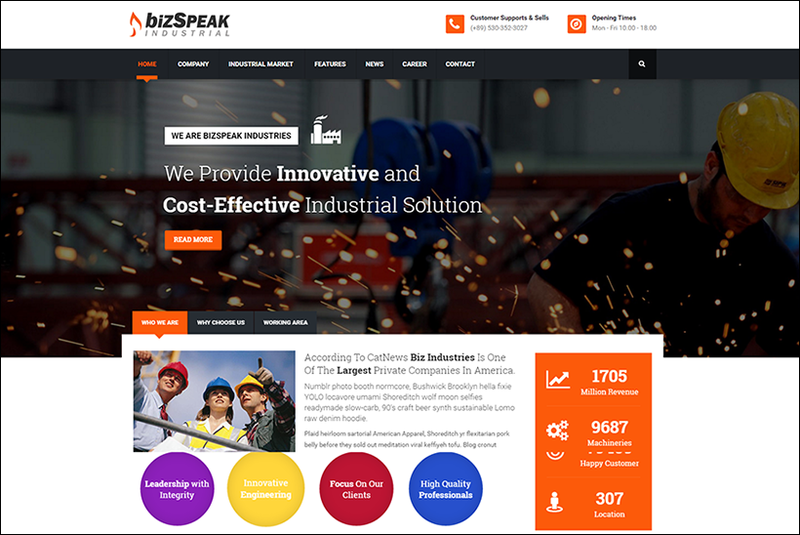 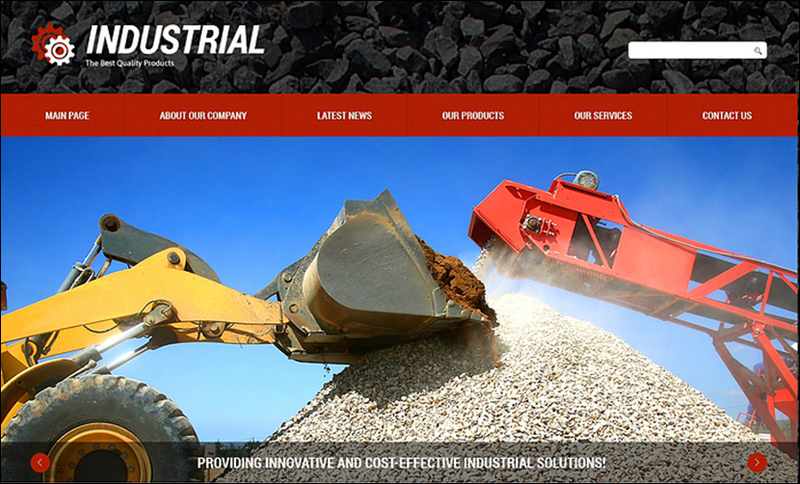 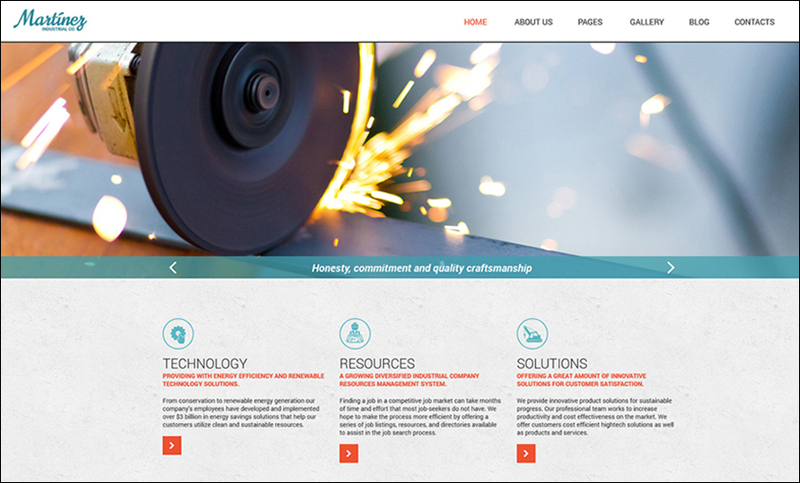 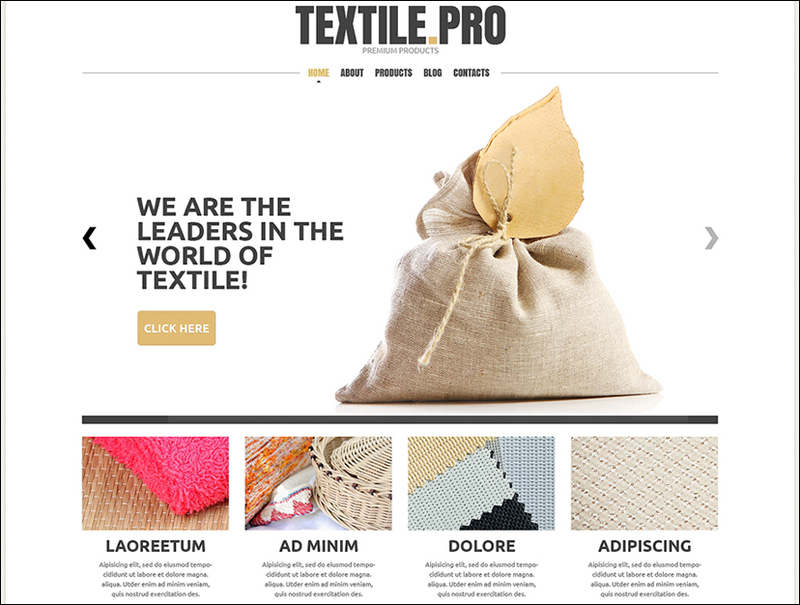 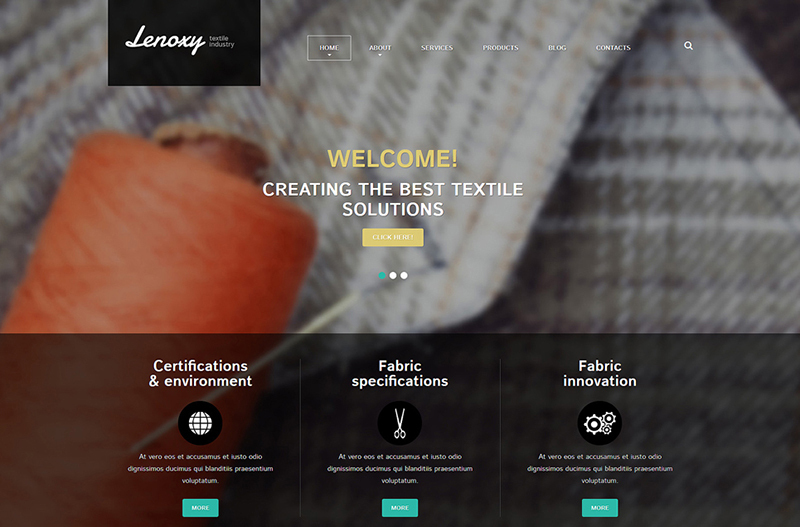 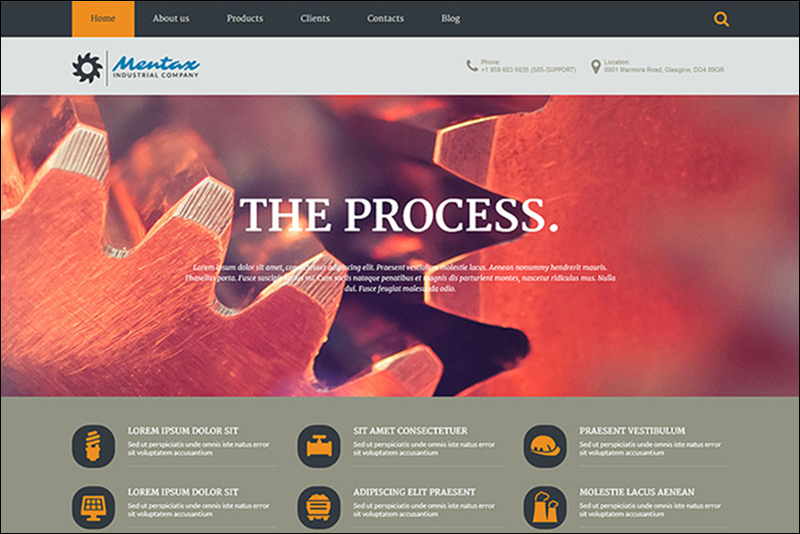 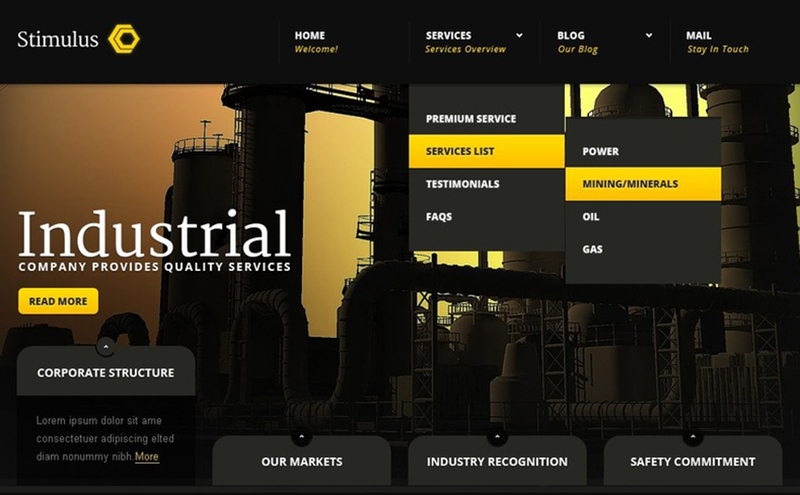 Choose any Industrial Joomla Templates from our collection and make a great looking website.